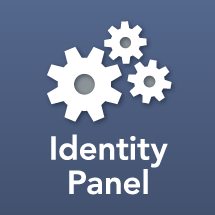 This upgrade workshop will walk you through the upgrade process from Identity Panel 3.x to 4.x. Once you leave the workshop, you will be entitle to upgrade to 4.1. By completing this workshop first, much of the hard work will be finished, and your upgrade should be an easier one. You must be a systems engineer to attend this course.